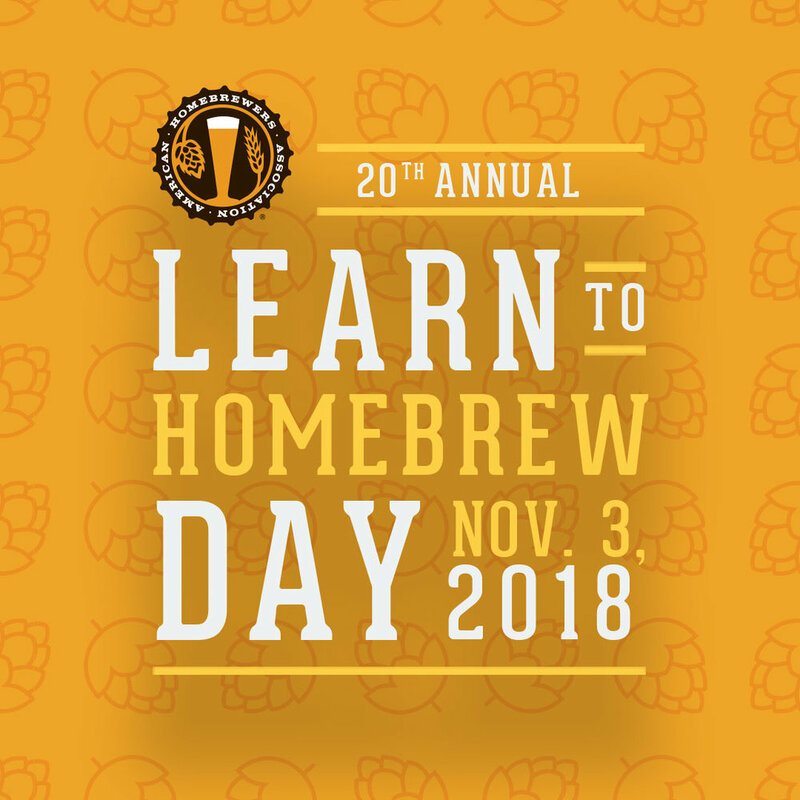 Join LCL at Yeast Everything Homebrew for Learn to Homebrew Day. We will be brewing, sampling, and talking homebrew with a light food spread! Use #LTHD on social media to share with other attendees around the world.